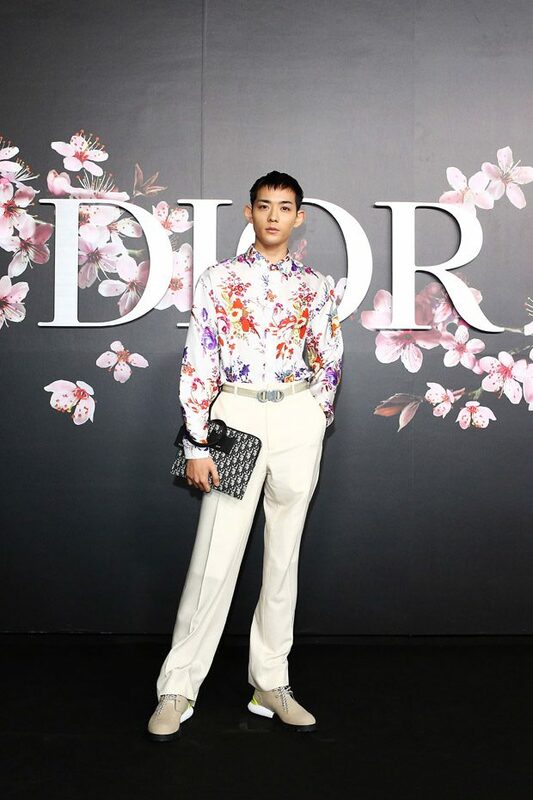 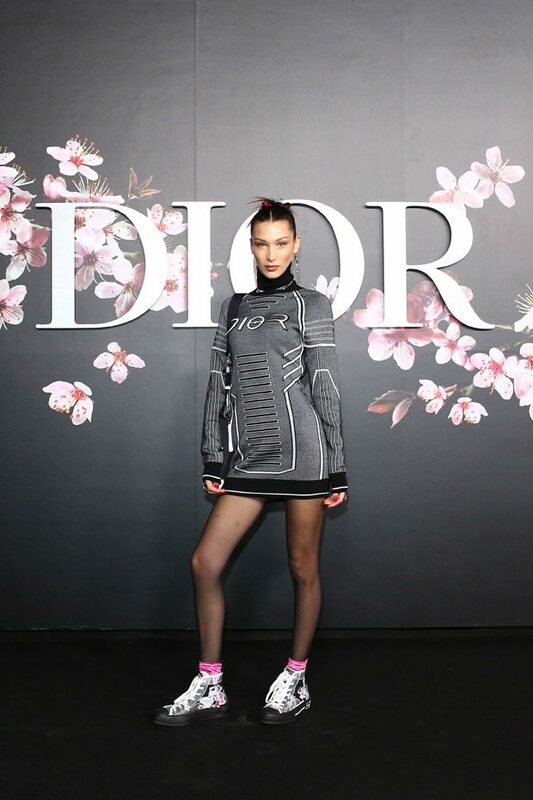 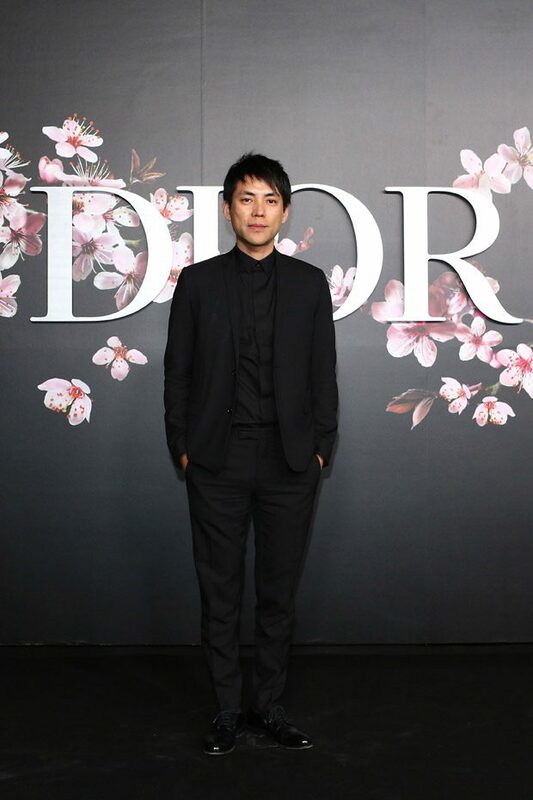 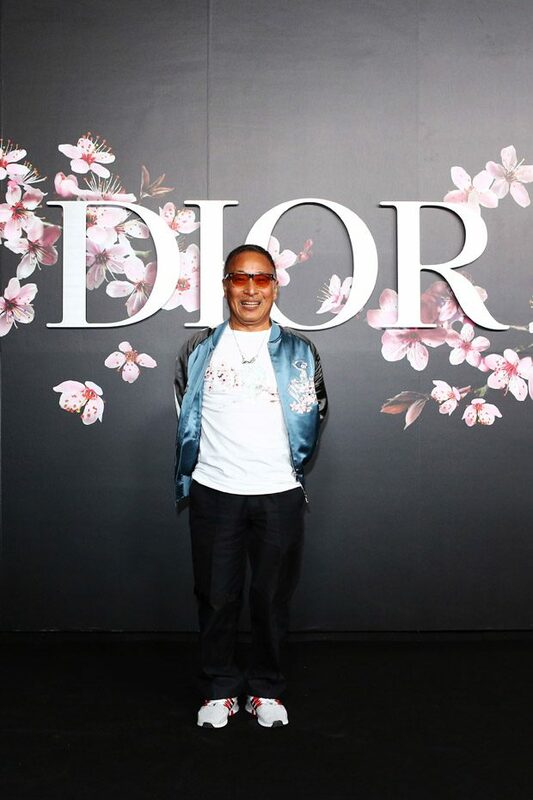 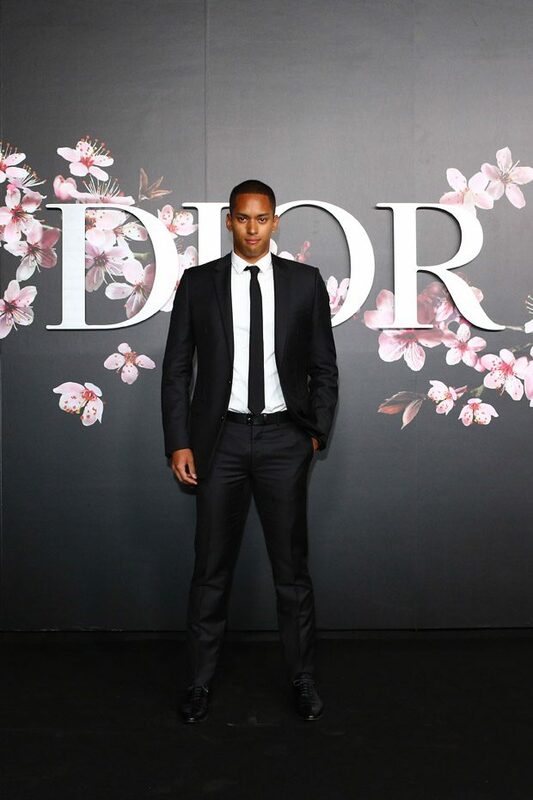 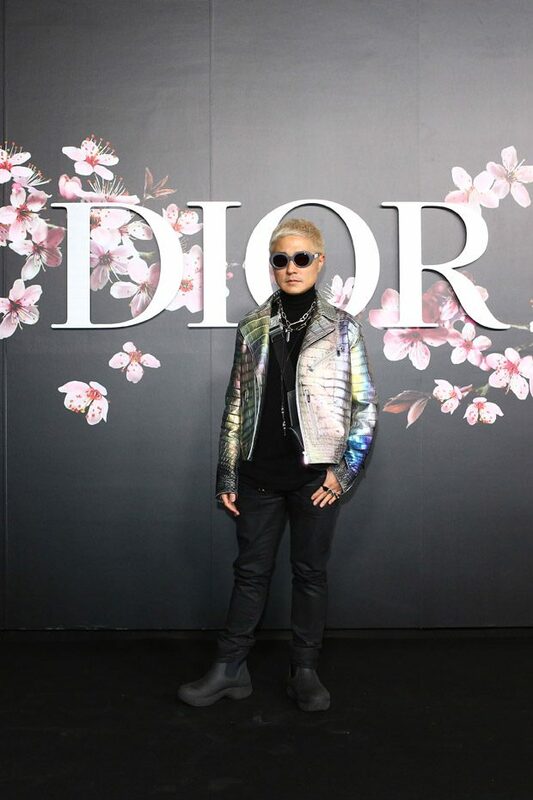 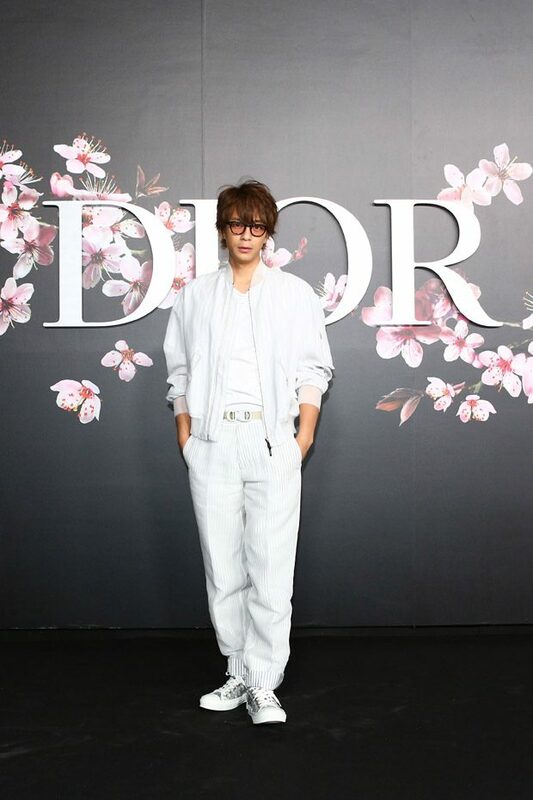 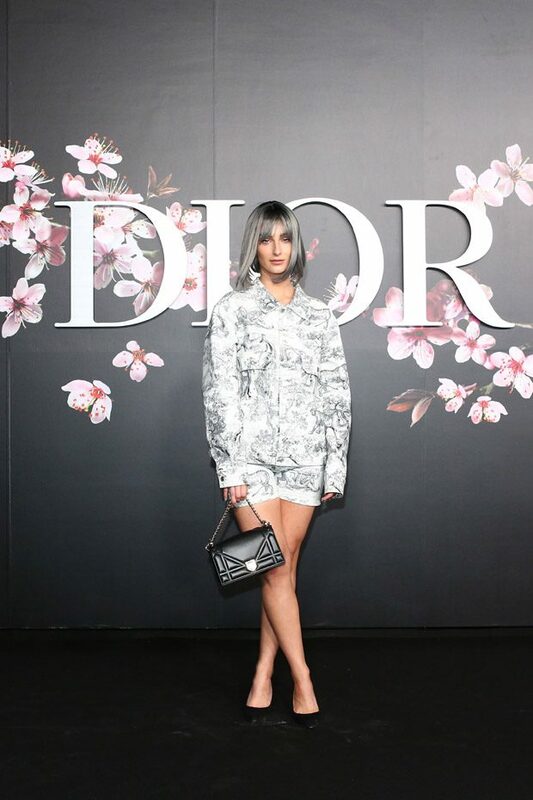 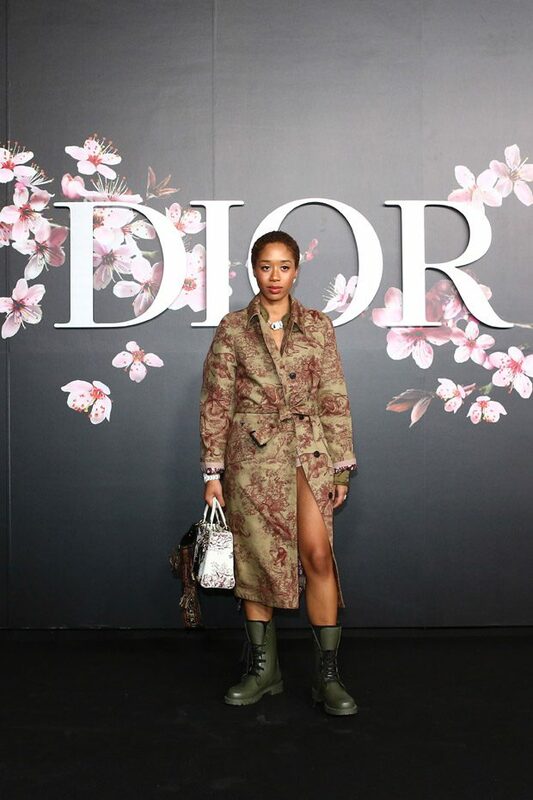 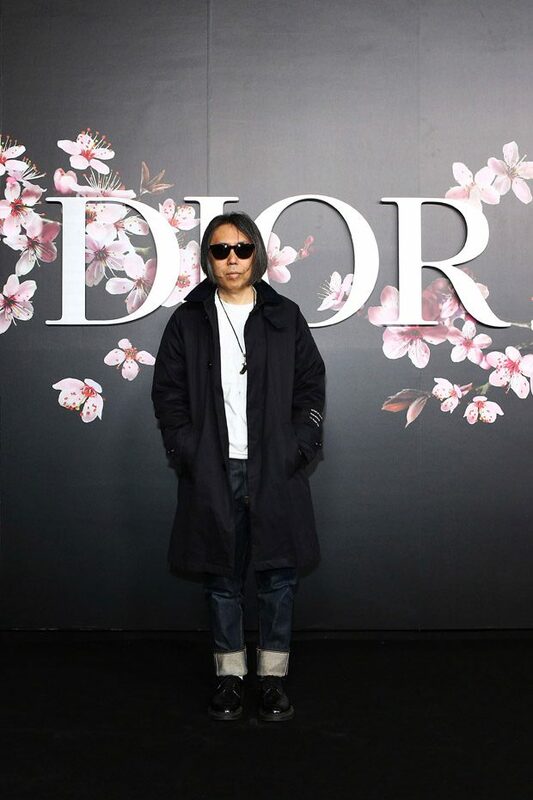 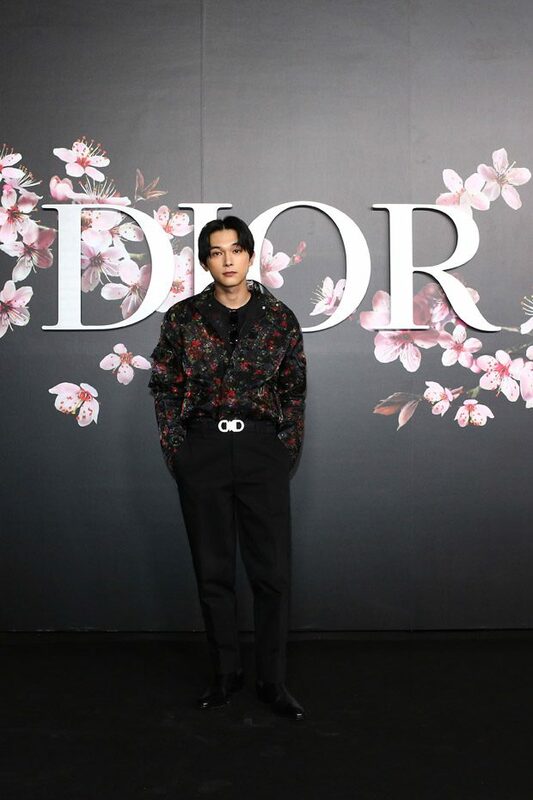 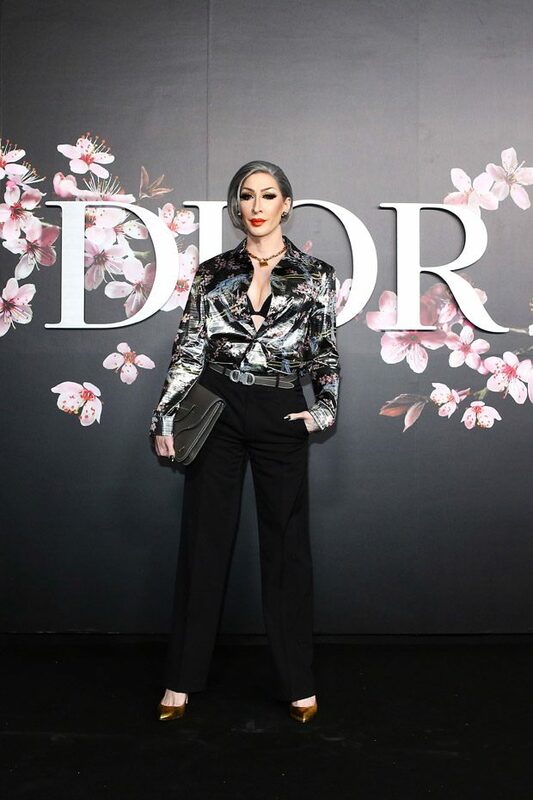 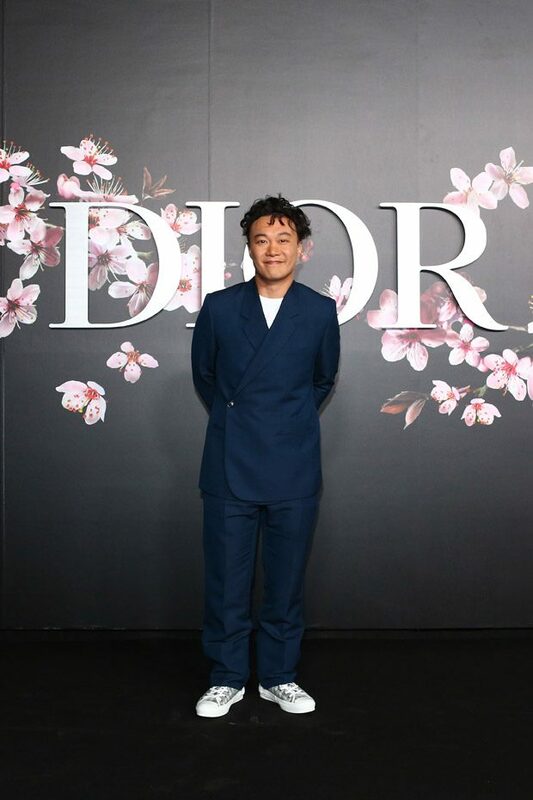 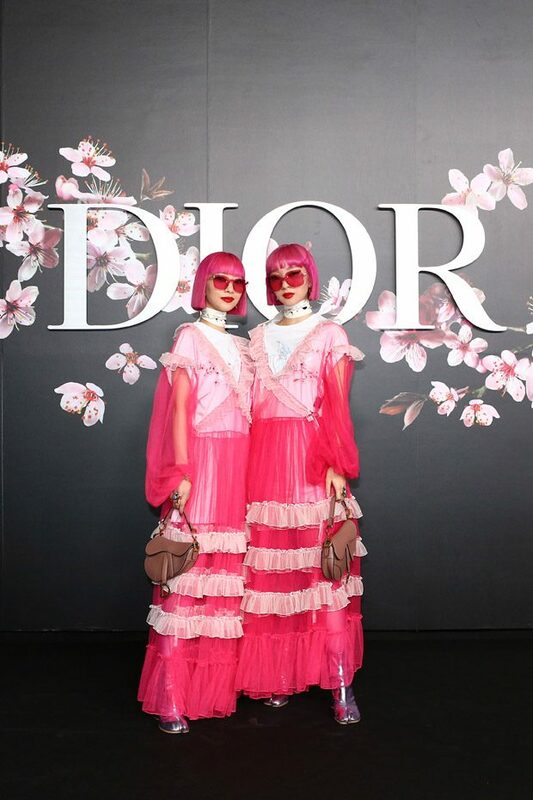 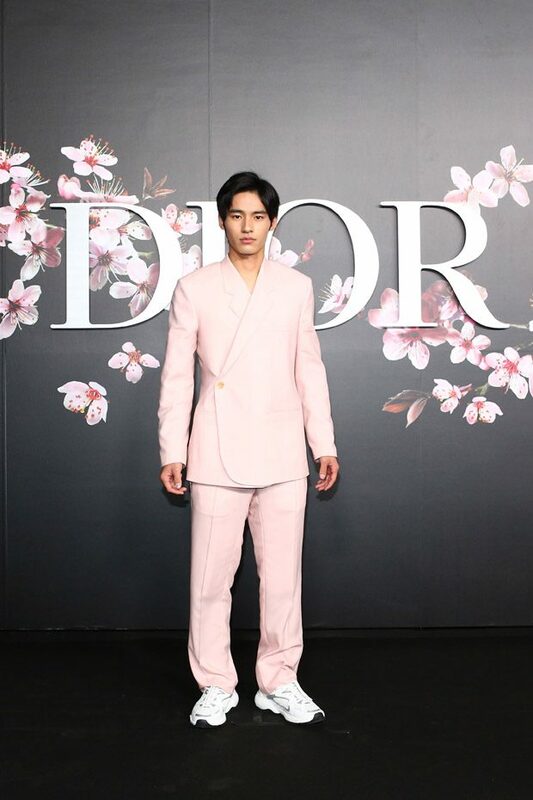 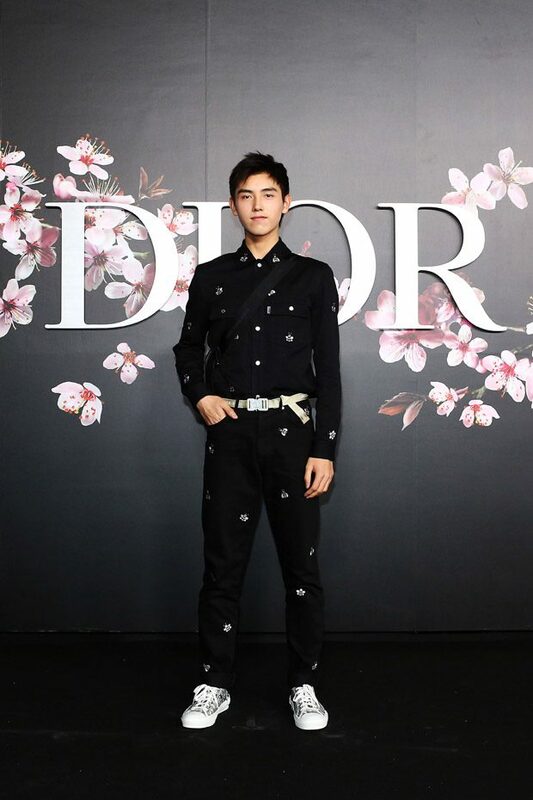 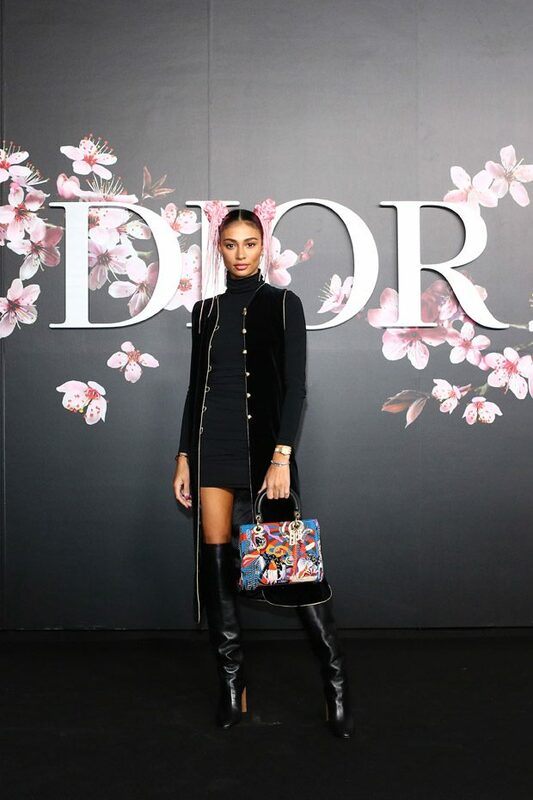 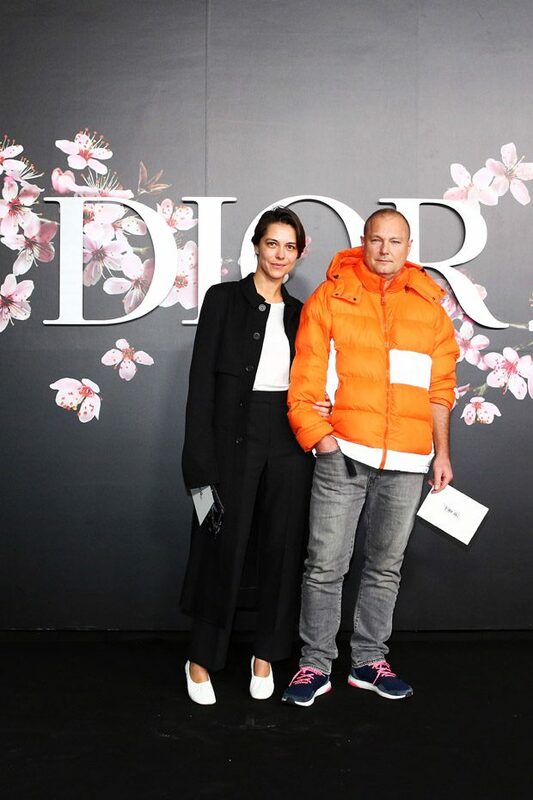 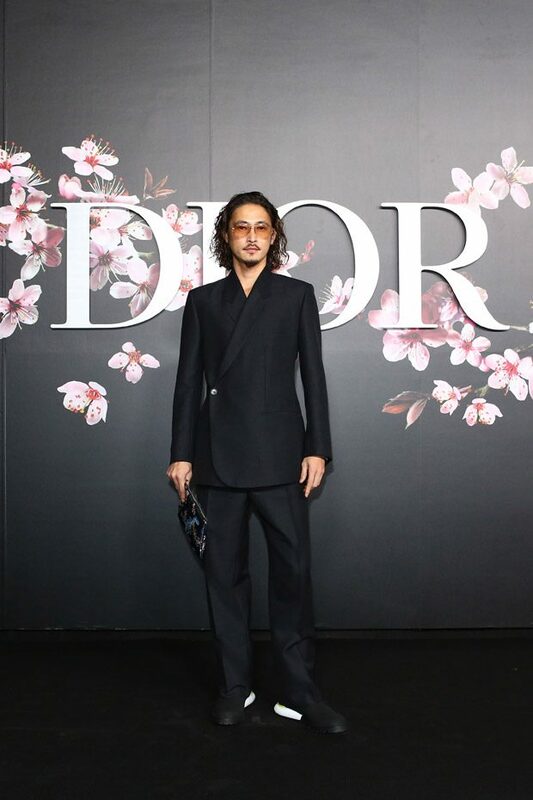 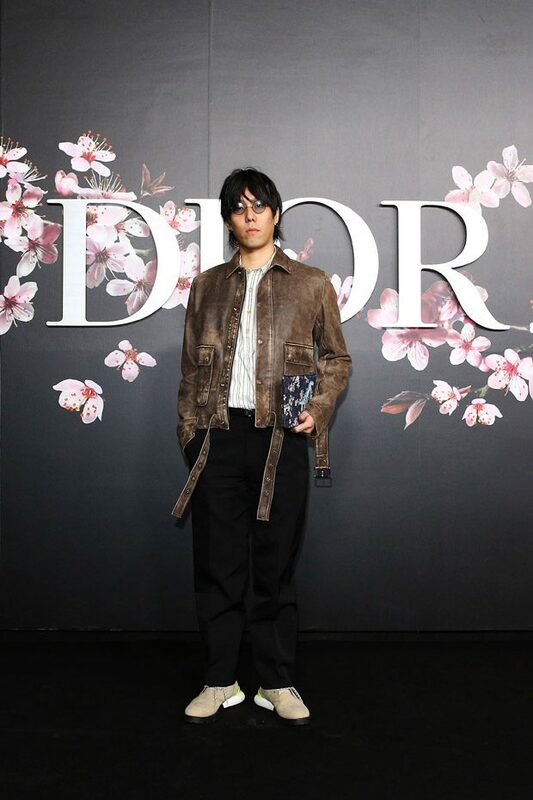 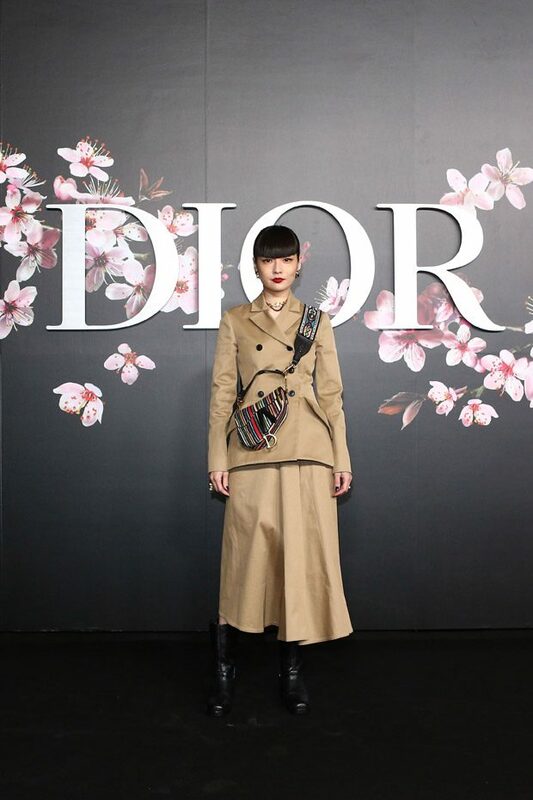 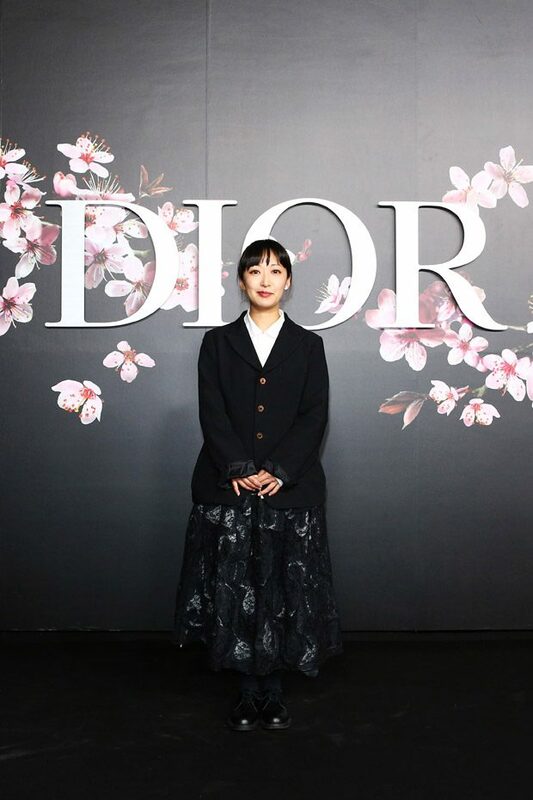 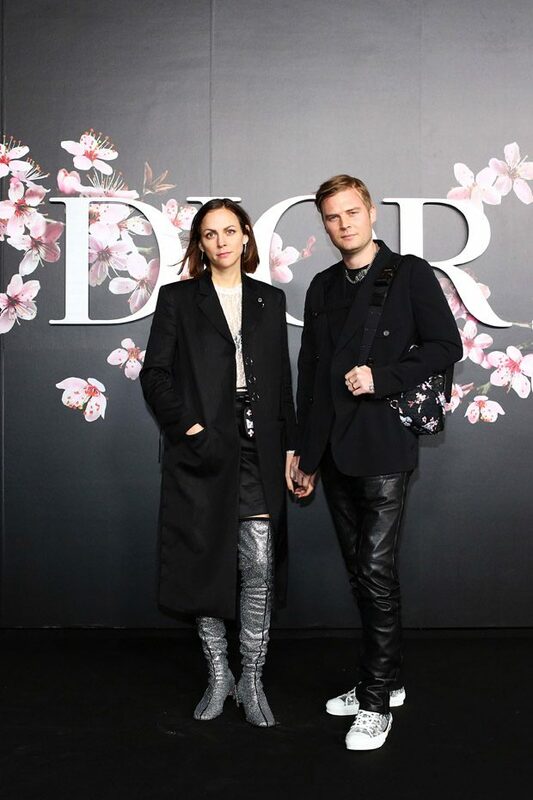 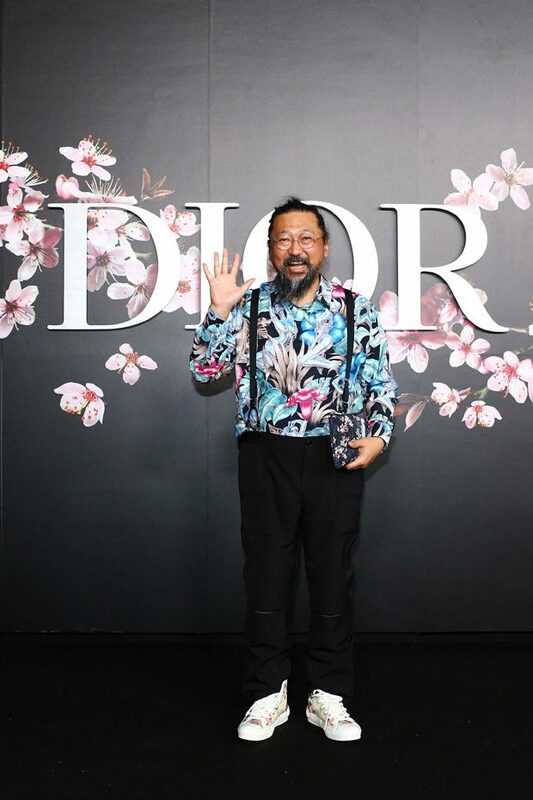 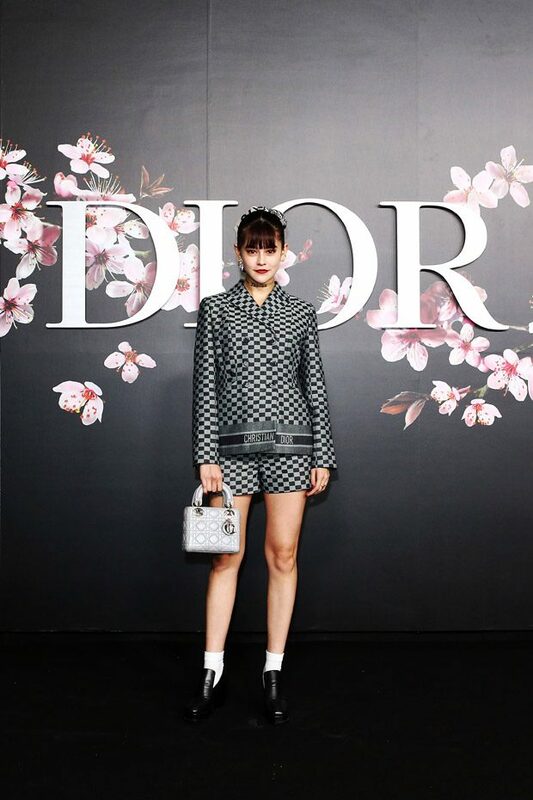 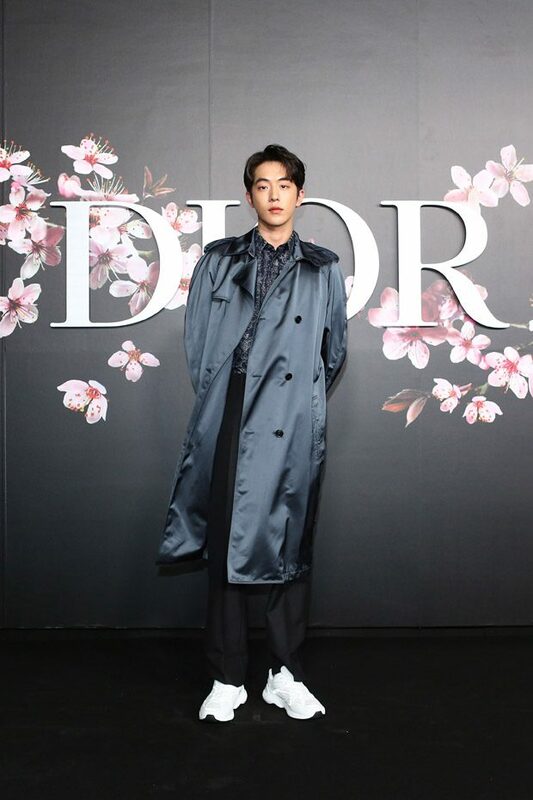 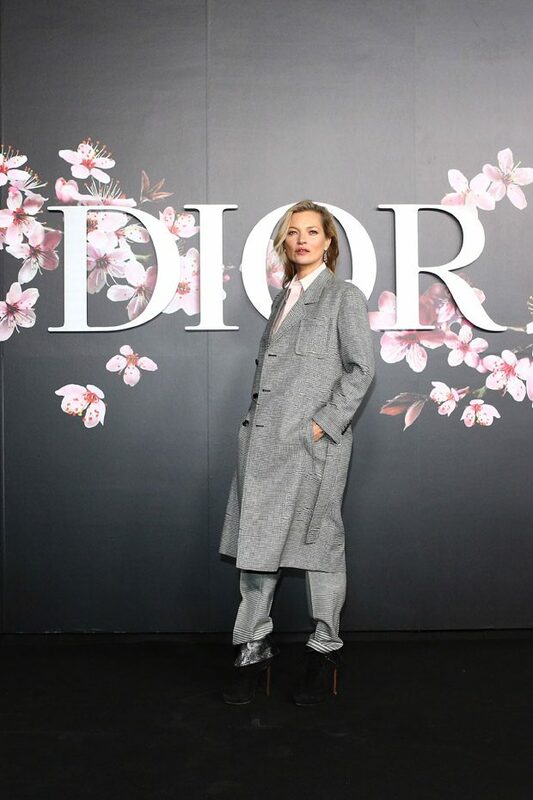 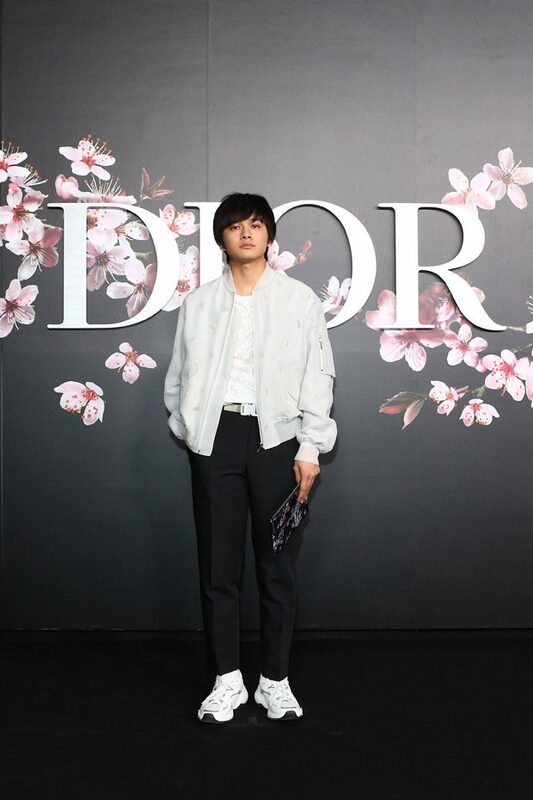 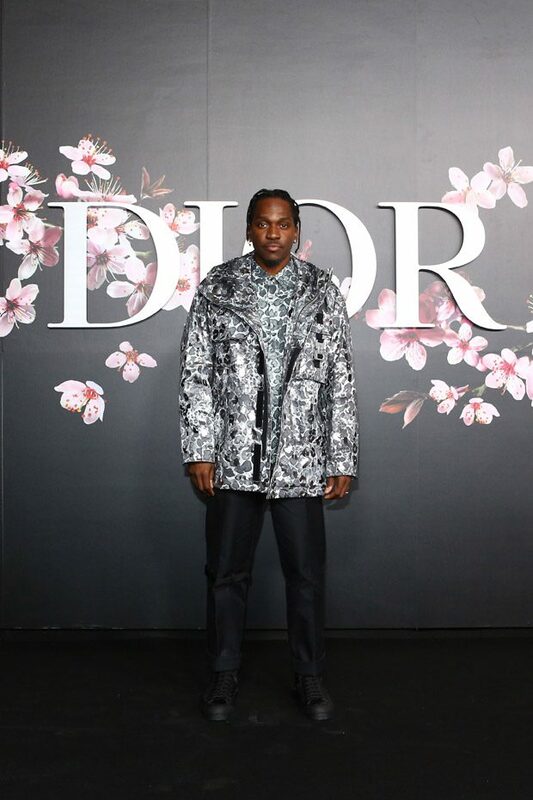 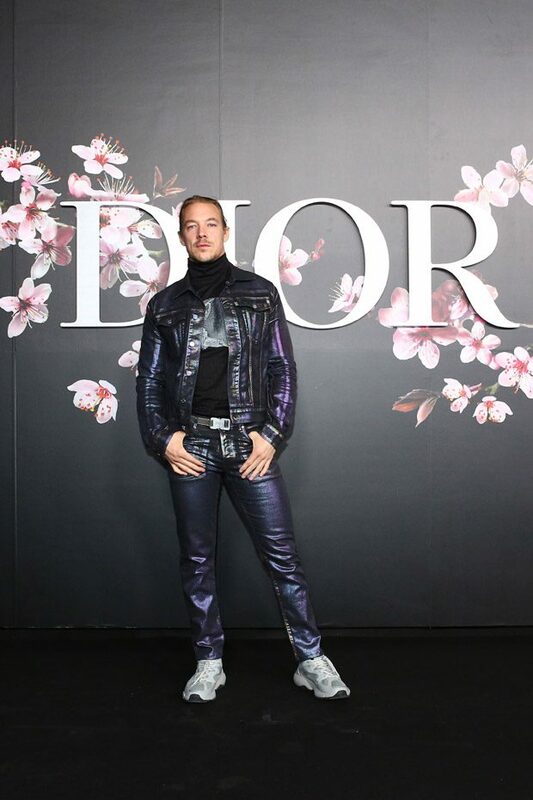 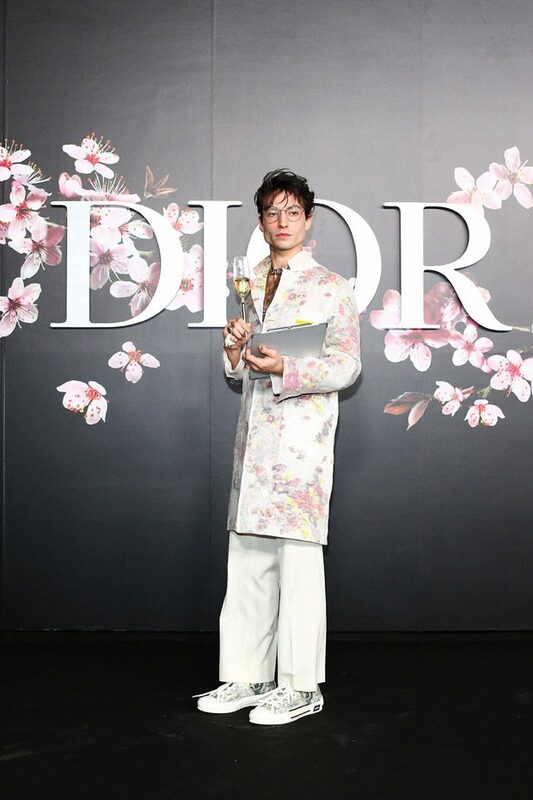 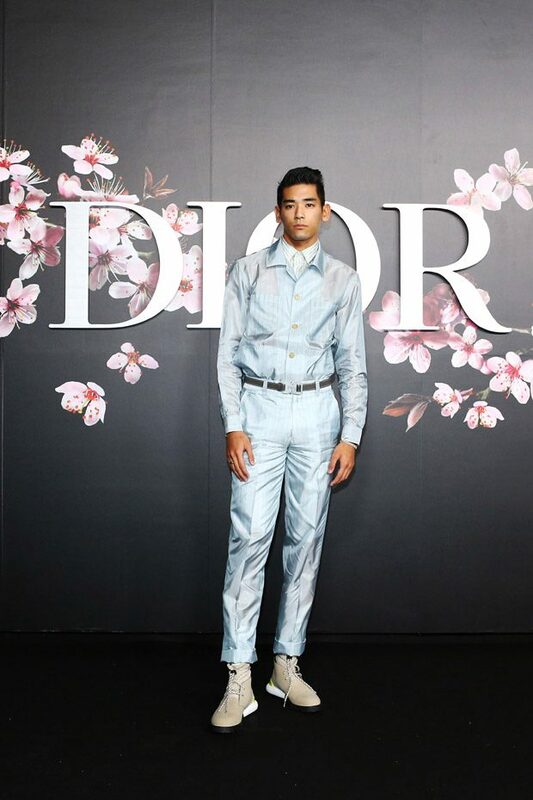 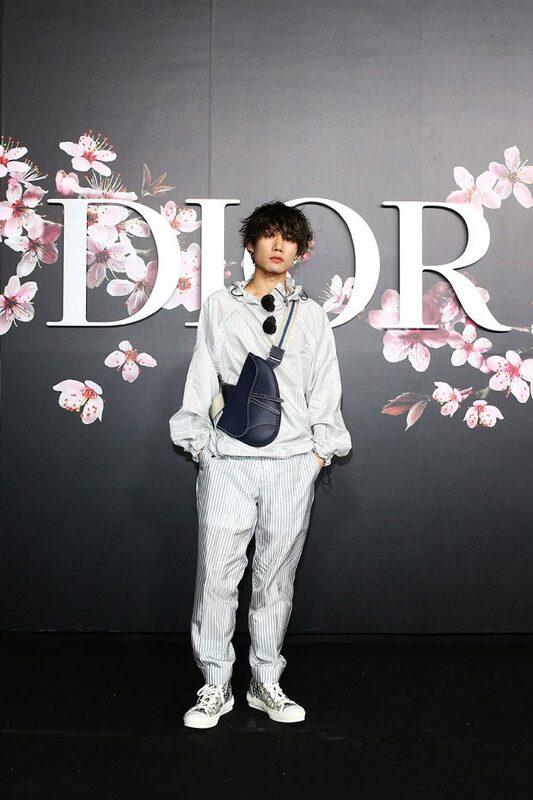 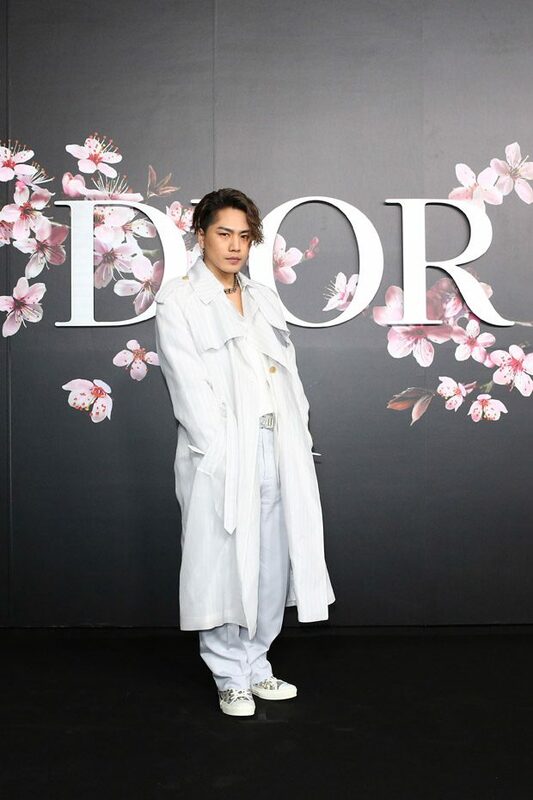 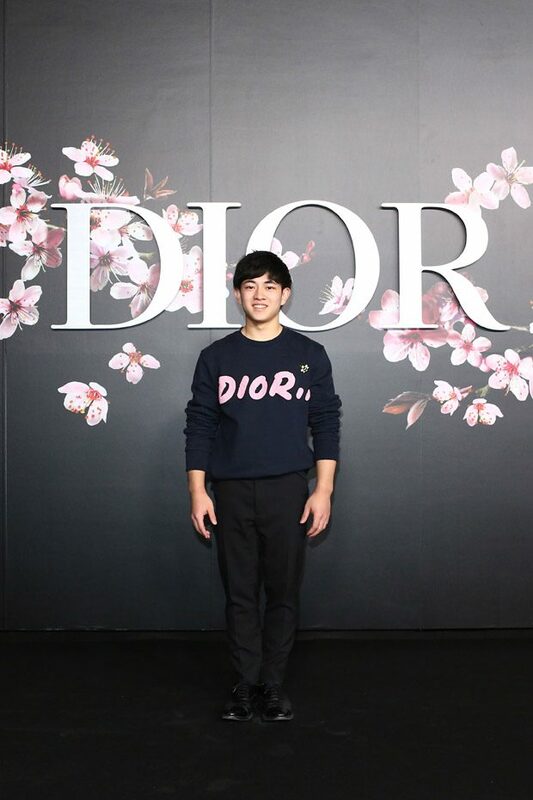 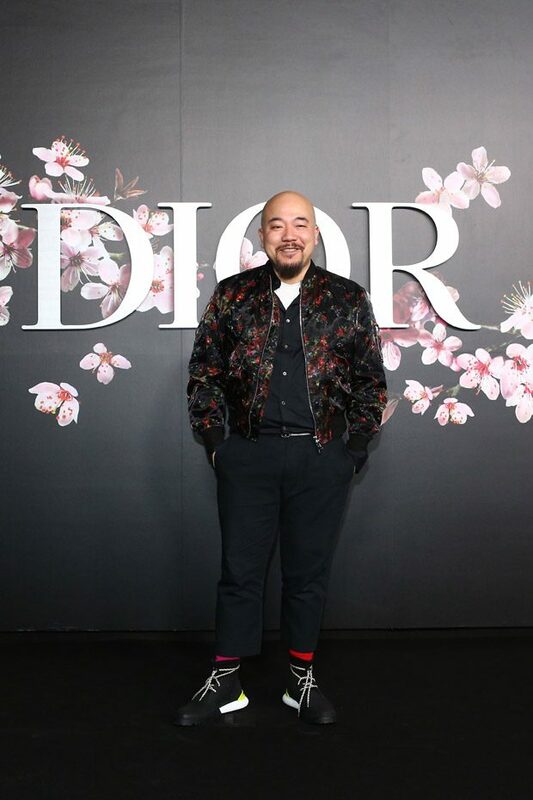 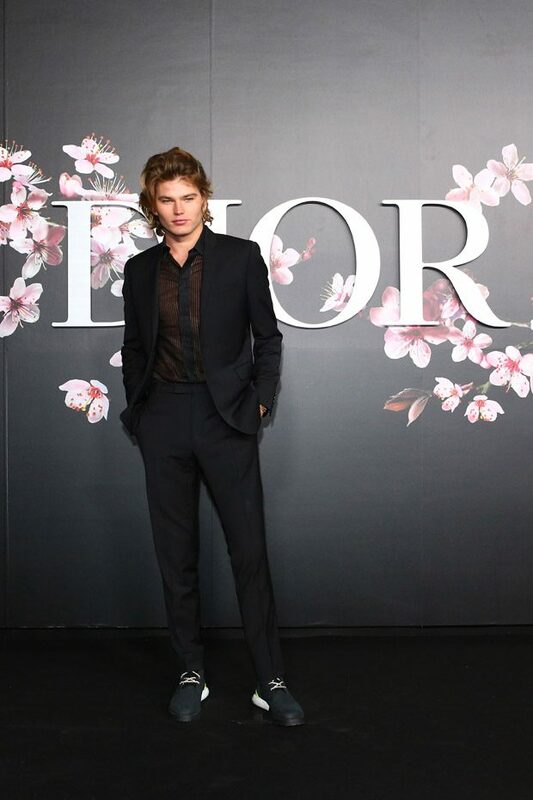 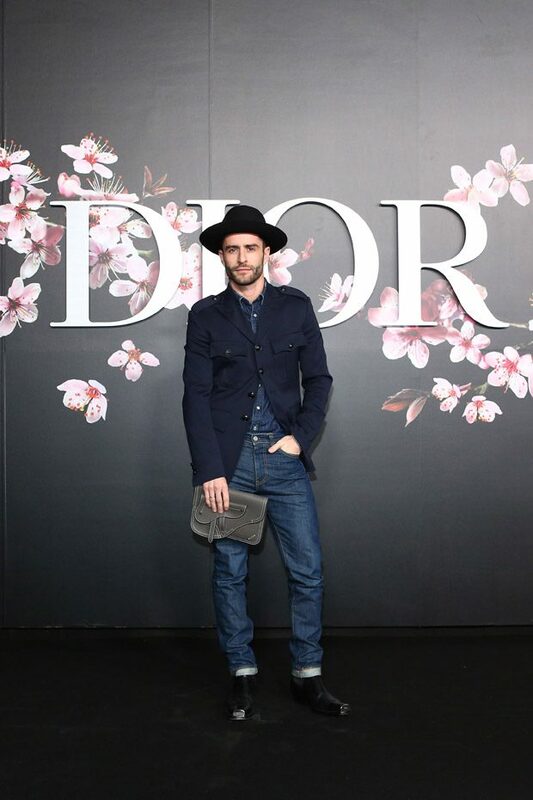 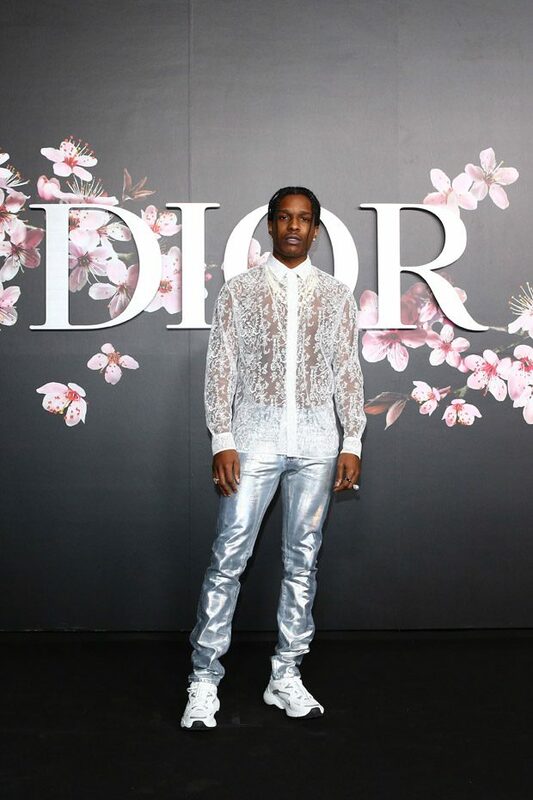 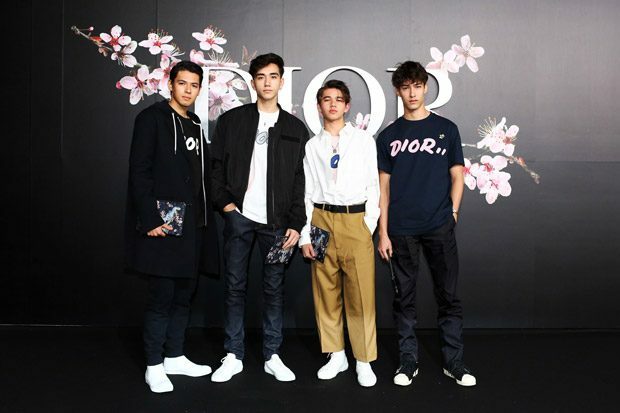 French fashion house Dior presented their Men’s Pre-Fall 2019 collection, that fuses brand’s heritage with modernity, on Friday November 30th, at the Telecom Center in Tokyo, Japan. 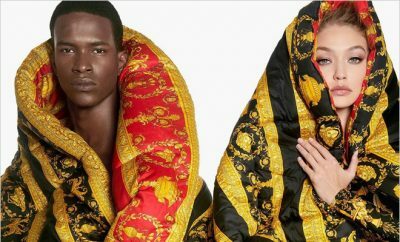 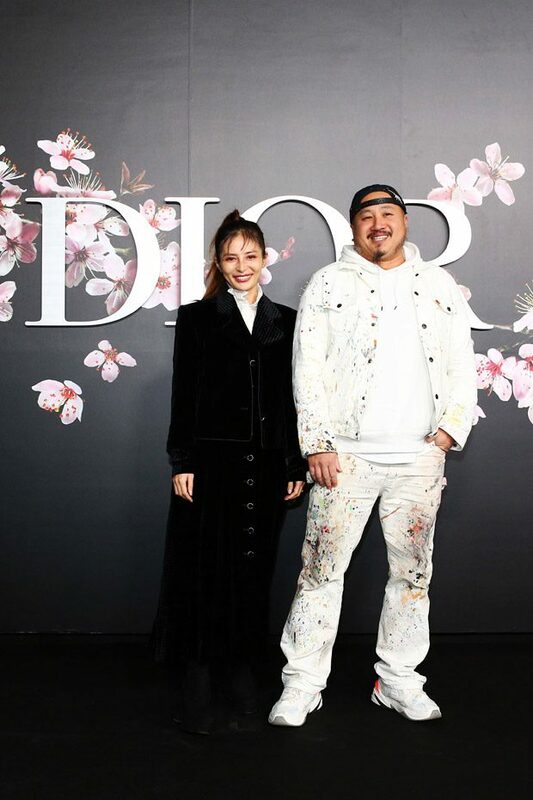 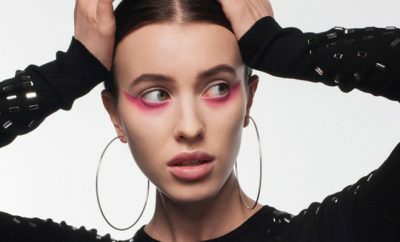 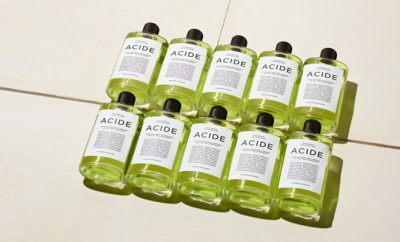 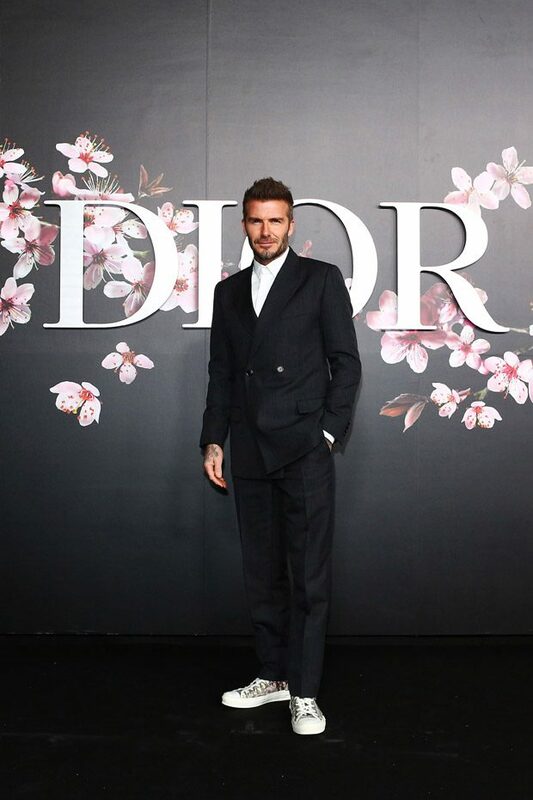 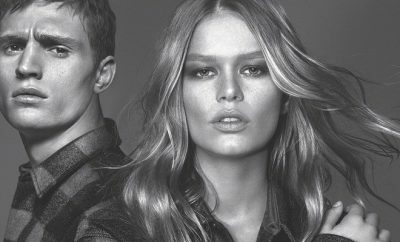 David Beckham, Bella Hadid, Hiroomi Tosaka, Kiko Mizuhara, A$AP Rocky, Kate Moss, Amiaya, Diplo, Hiroshi Fujiwara, Jordan Barrett, and Jurgen Teller were among celebrities who attended the show. 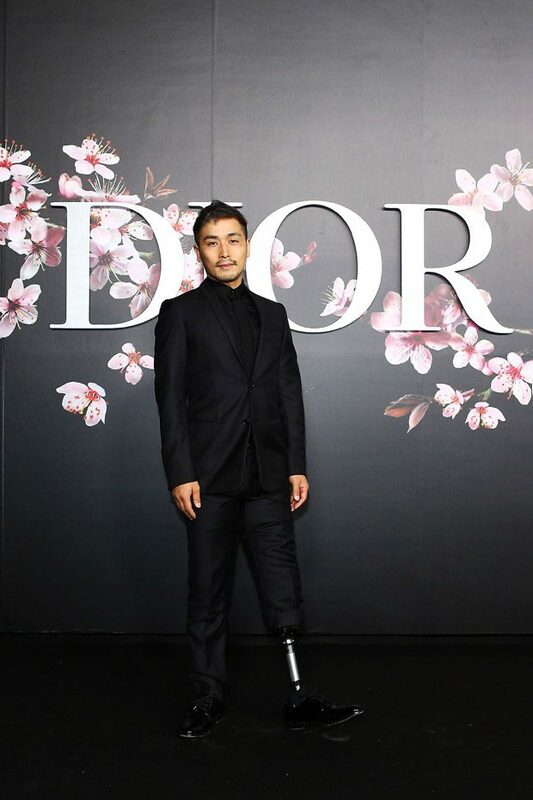 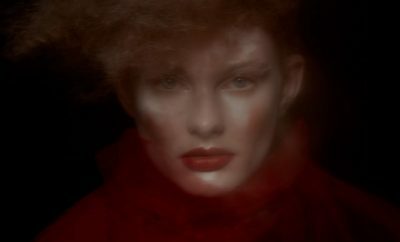 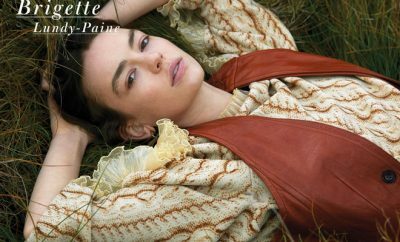 Photo: ©Getty Images for DIOR.